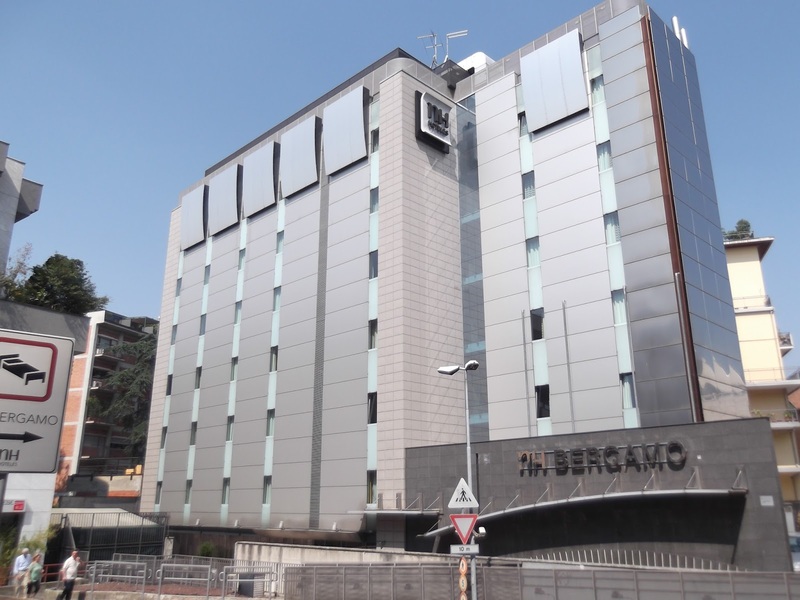 The immaculate and comfortable NH Bergamo is in a great location right in the centre of Bergamo’s lower town, the Città Bassa. 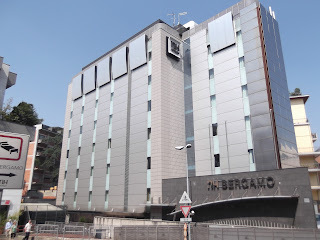 This modern hotel in Via Paleocapa is close to the railway station and the stops for buses going to the upper town, the Città Alta, or to Bergamo Caravaggio airport. 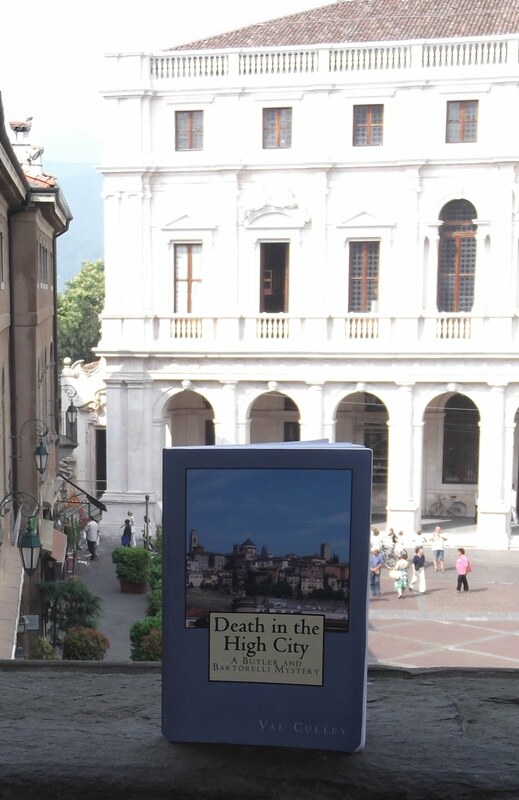 It is handy for the best shops and restaurants in the lower town, but within walking distance of the funicular railway that ferries passengers up to the historic Città Alta. The smart, well-designed hotel has 88 comfortable guest rooms, all with TV, mini bar and free Wi-Fi. An excellent buffet breakfast is served daily on the ground floor of the hotel and there is a 24-hour bar service. From the airport, you can either take a reasonably priced taxi, or buy a ticket for the No 1 bus that passes the railway station before turning along Viale Papa Giovanni XXIII in the direction of the Città Alta. The hotel is in Via Palocapa, which goes off the main street on the left. The street is across the road and a short distance from the bus stop outside the beautiful church of Santa Maria delle Grazie. The church is a good landmark, on the corner of Viale Papa Giovanni XXIII and Porta Nuova, with its 19th century green cupola topped with a golden statue.